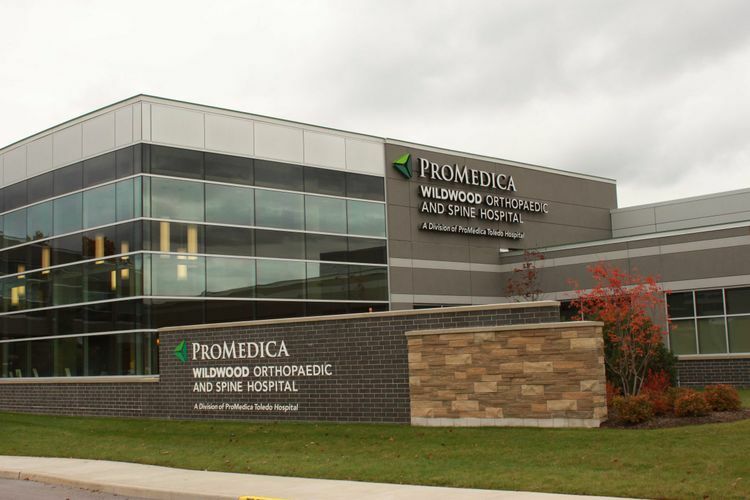 General Contractor: The Lathrop Co.
ProMedica WIldwood Orthopaedic and Spine Hospital is a 77,000-square-foot facility located on the Wildwood Medical Center Campus. 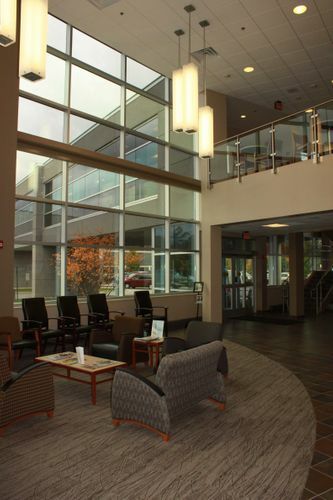 Connected to the main medical center by a pedestrian bridge, the hospital contains six sterile operating rooms and 36 private patient rooms all outfitted with the latest in medical technology. 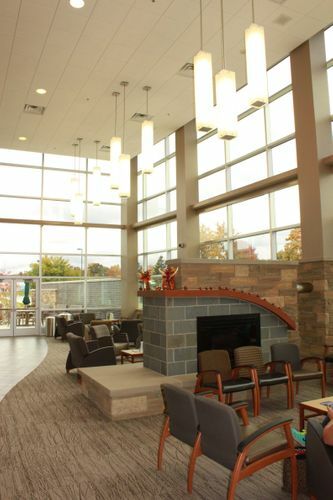 With technology in mind, Building Information Modeling was used in the construction of this project.